Twitter is discontinuing its Vine and killing off the mobile app. RIP, Vine. The announcement, posted on Medium (natch), comes just after Twitter announced its latest quarterly earnings.  The Vine app will be going away, “in the coming months” but Vines will continue to exist. Nothing is happening to the apps, website or your Vines today. We value you, your Vines, and are going to do this the right way. You’ll be able to access and download your Vines. We’ll be keeping the website online because we think it’s important to still be able to watch all the incredible Vines that have been made. You will be notified before we make any changes to the app or website. Acquired by Twitter ahead of its launch in 2013, Vine arguably helped kickstart the short-form video craze that has continued with apps such as Snapchat and Instagram. This is a bummer for Vine creators, many who have gone on to make real careers (Shawn Mendes anyone?). It also goes to show just how bad things are at Twitter when it is shuttering a product that had a reported 200 million users monthly users (or, at least viewers). In probably related news, Twitter is laying off 9% of its staff.